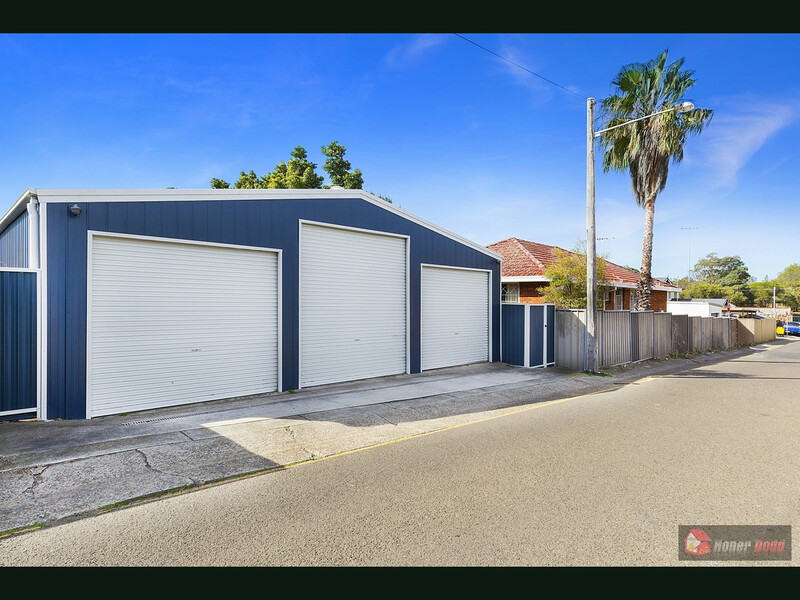 “IDEALLY SUIT THE GROWING FAMILY” Tradesmen/handyman will love the bonus rear lane access to detached (70sqm) triple drive thru garage/workshop (high clearance plus 3 phase power), ample off street parking for camper/boat/trailer. 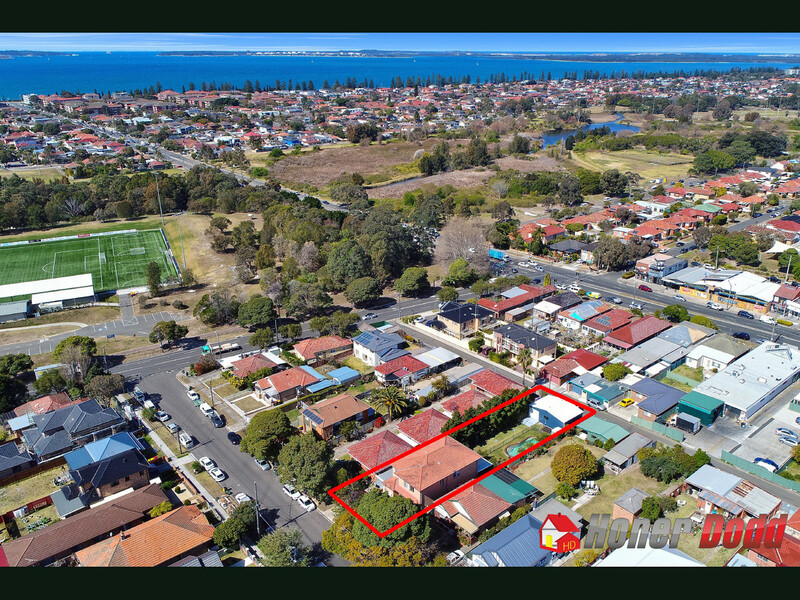 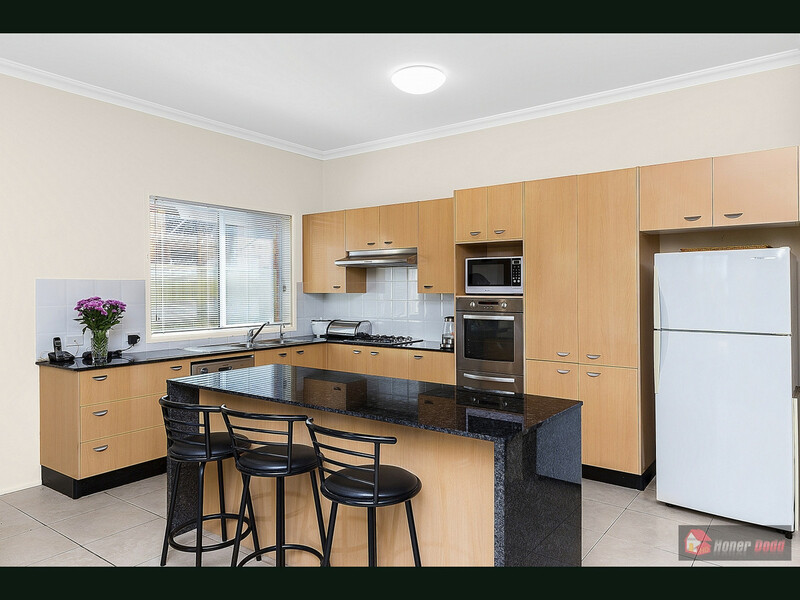 Entry ground level is fully tiled and comprises formal and casual living areas, study/home office (possible 5th bed), open plan kitchen with island breakfast bar, dishwasher & gas cooking, family/dining opening onto large covered fully paved BBQ entertaining area. 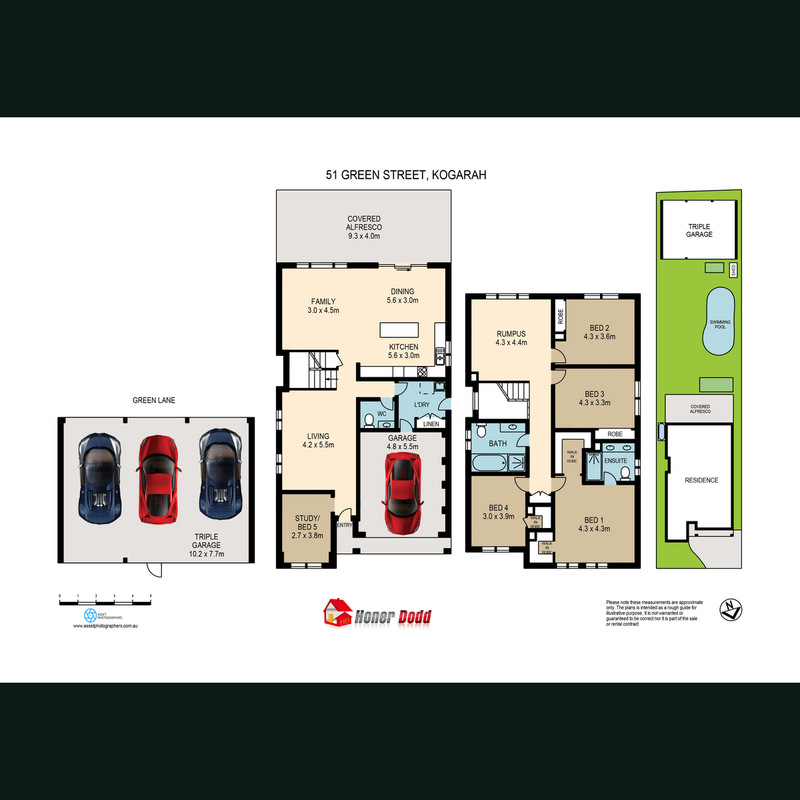 Internal access to large auto garage, laundry, bathroom and under stair storage. 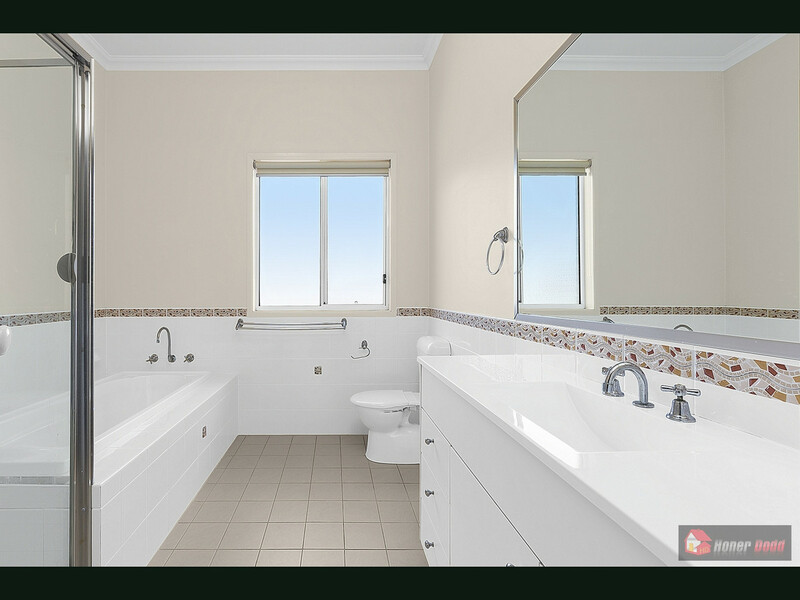 Upstairs boasts 3m high ceilings, rumpus/tv room, full main bathroom, 4 generous bedrooms all with robes and master with ensuite and walk in robes. 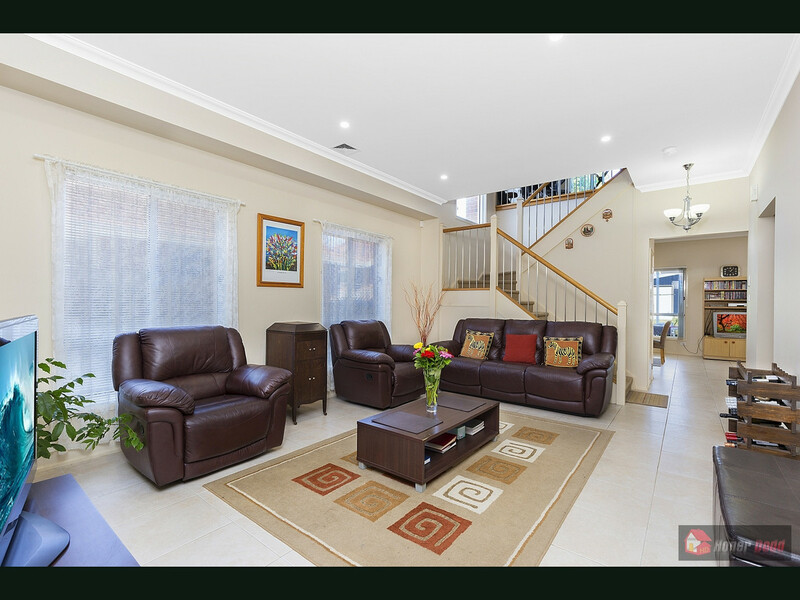 Fully ducted RC air conditioning, gas HWS, security alarm/cameras and rain water tanks. 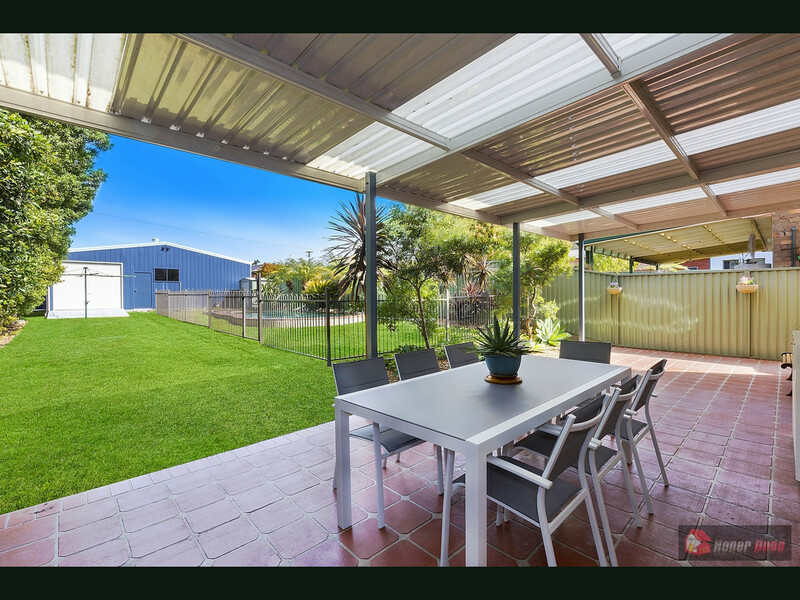 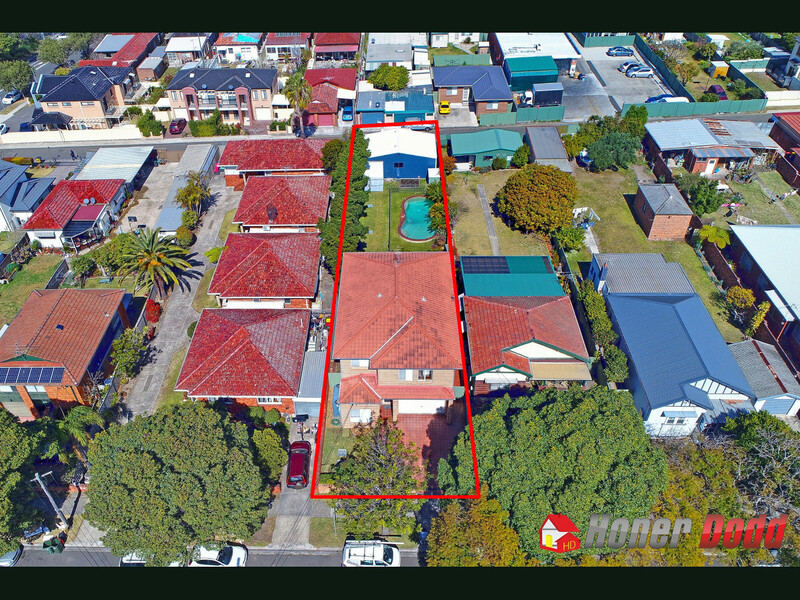 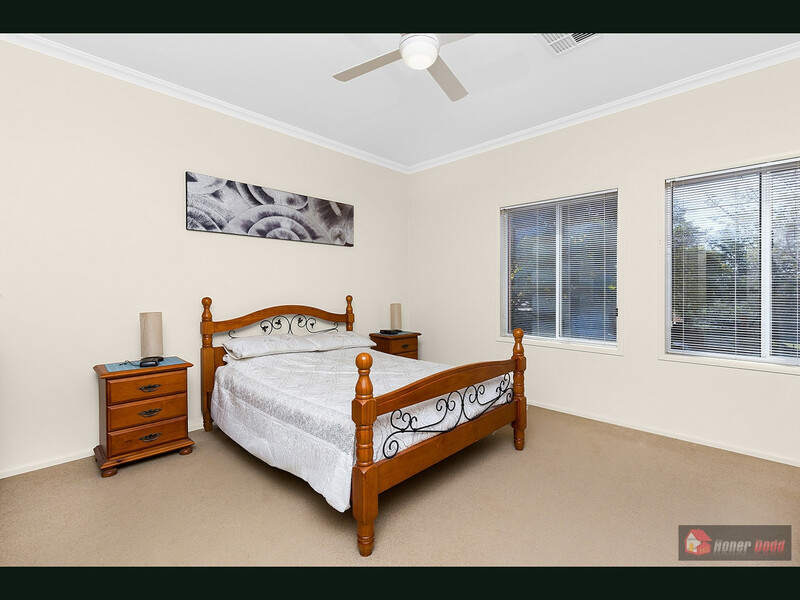 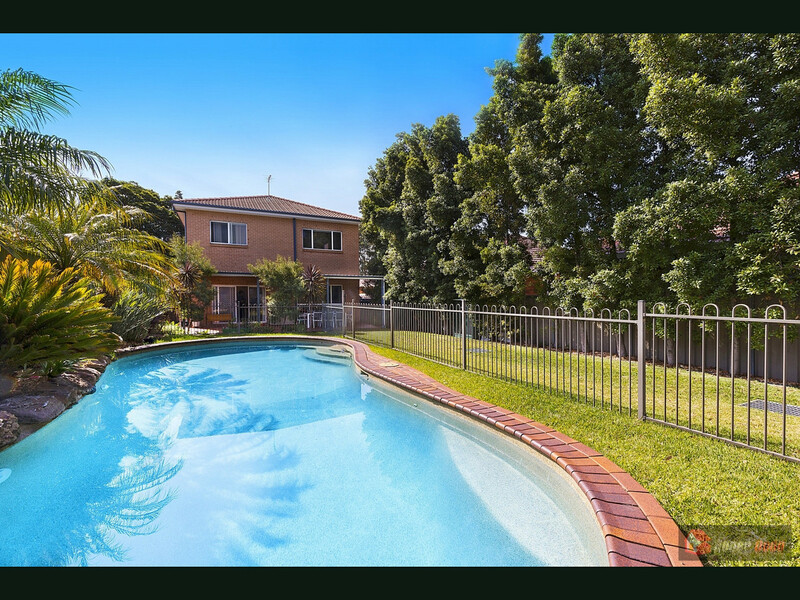 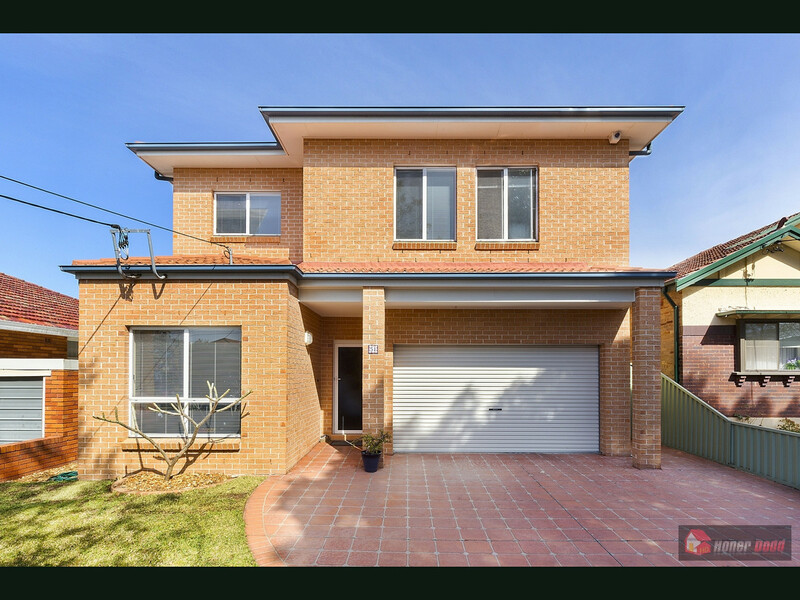 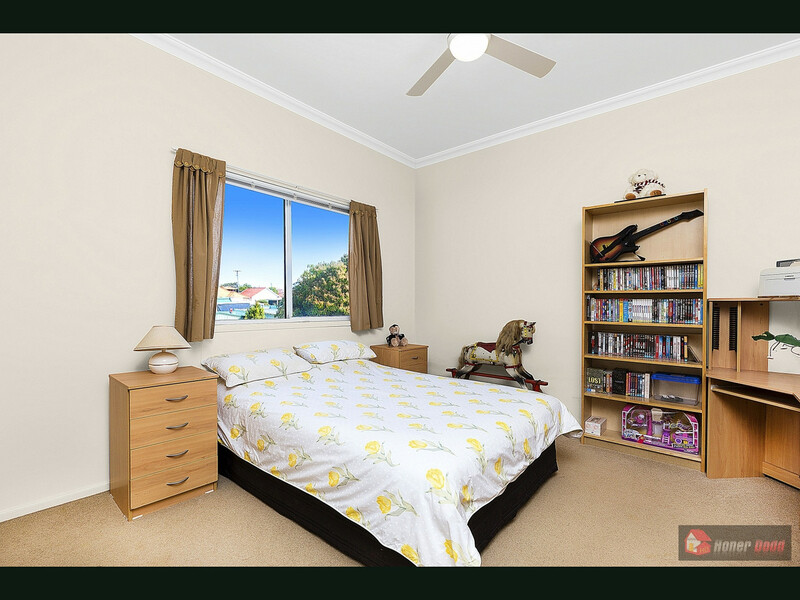 Sparkling salt water IG pool, set on large level land area approx 698sqm, steps to Bicentennial Park with easy access to Kogarah Town Centre, schools and beach.